What is the best academic research management software? 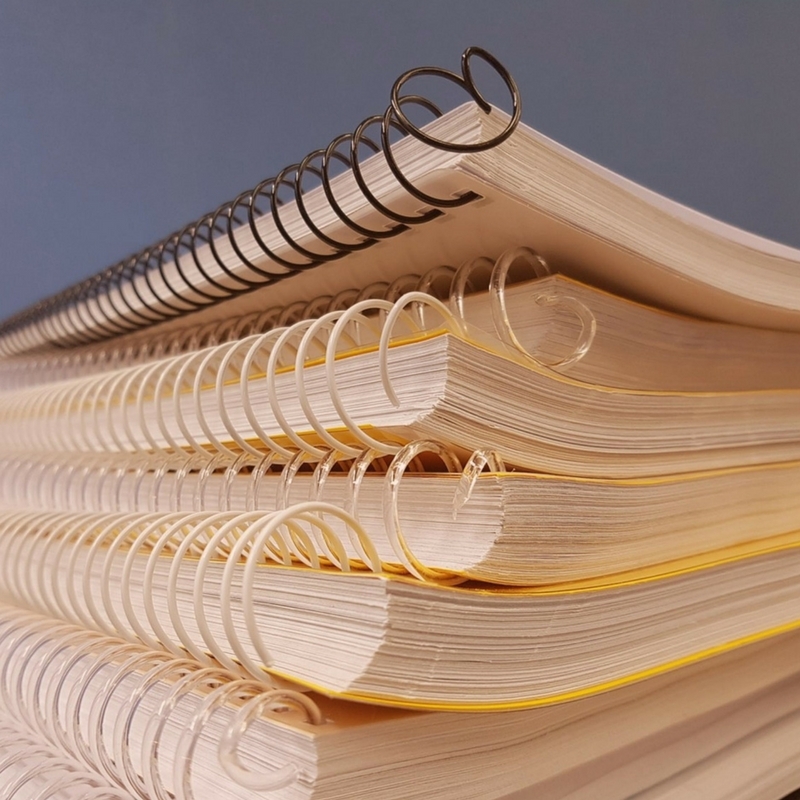 Do you encounter difficulties to import citations from the massive research databases? 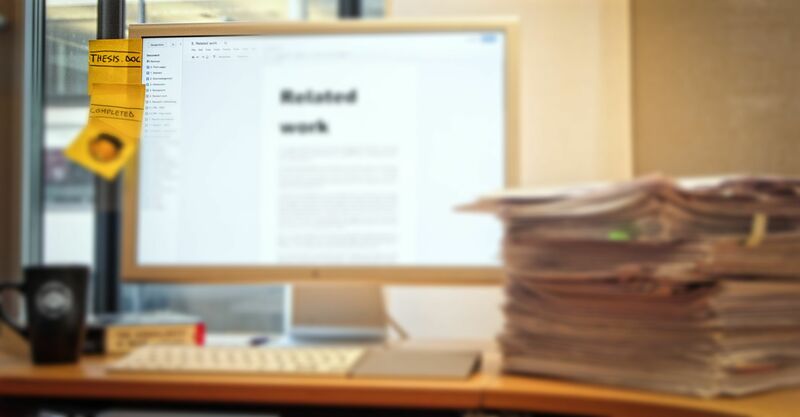 Do you find yourself a hassle to format citations for research papers or thesis? Do you find problematic to save and organize all the research articles? If You Need Help In Editing & Proofreading Services, Click Here To Order Now! The intuitiveness of RefWorks allows users to import the data in a variety of ways from direct export partners, text file, Z39.50 searching, open URL linking, and RSS feeds. It also has several options to format paper and bibliographies using Write-N-Cite plugin. WofWorks has more than 500 output styles. Users also can create their own output style according to their needs. 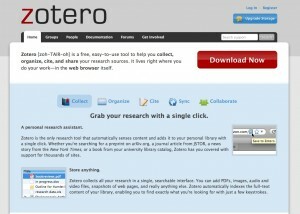 Zotero is totally free and easy-to-use software to help you collect, organize, cite, and share the research sources. 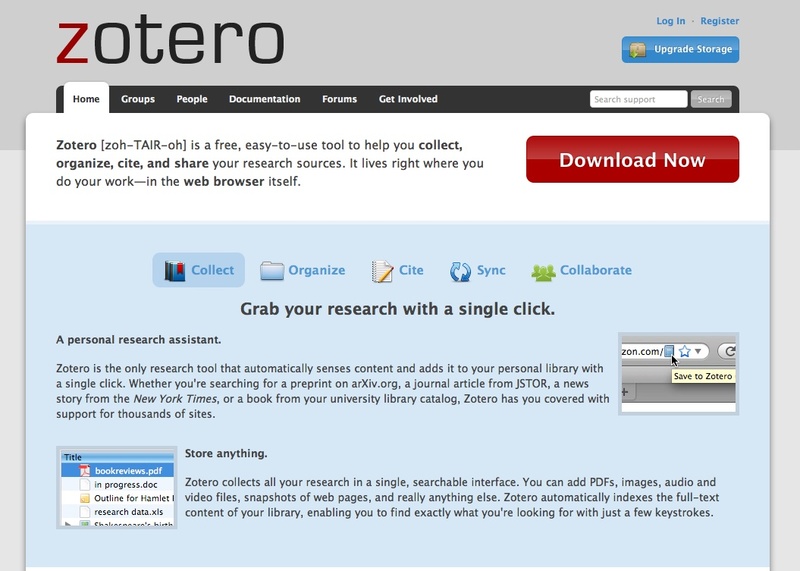 With Zotero, you can save any articles that you read online, even a new story from the New Straits Times, images, audio and video files, or a journal article from ACS. Get started! Error Free Thesis & Pass Your Viva With Minor Correction. EndNote is more than just a reference manager. 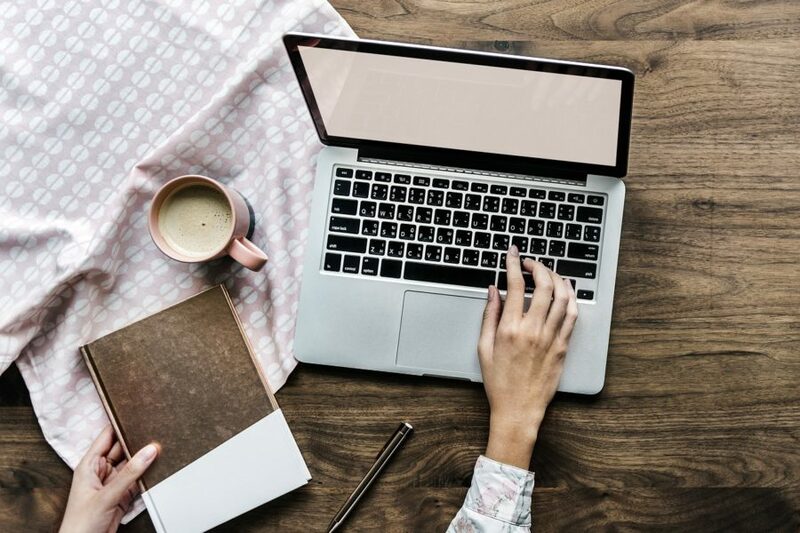 You can tap into hundreds of online databases, access all your research from anywhere, create and format citations and bibliographies in Microsoft Word and Microsoft PowerPoint, and share your research with up to 14 colleagues or team members anywhere in the world. The best thing of EndNote is you can use manuscript matcher to find the best potential journals to publish your research. Mendeley is useful for organizing, writing, collaborating, and promoting your research. You can search and sort your references, research articles, and important notes in one place with the help of keyword, and access all your research articles online or offline. 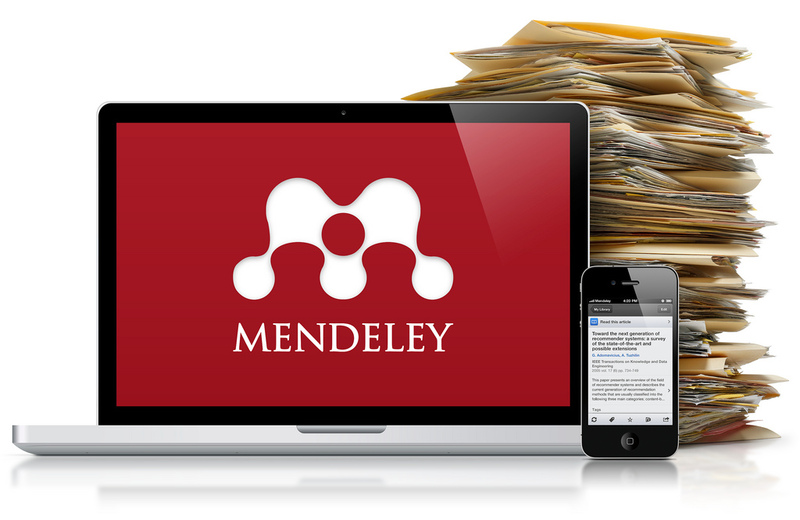 If you love sharing and showcasing your published research, then Mendely is good for you. CiteULike is cool because it is a free service for managing and discovering research references from more than 8,000,000 research articles. You can share your references with your colleagues, store and search your research articles, discover who’s reading what you’re reading, automated articles recommendations based on your interest, and find out the latest articles and resources online. You sure will love it! If you know any research reference management software besides the best academic research management software listed above, please feel free to share! Sie Jing is an experienced proofreader and copyeditor with 8+ years of experience proofreading and editing for a variety of clients. He has helped many PhD students to publish their research in international journals with high impact factor. He is also a Certified Internet Marketing Practitioner (CIMP) & Inbound Certified.